To minimize the harmful effects on the environment caused by your organization, and to achieve continual improvement of its environmental performance. We develop learning experiences that will certainly possess a good effect on your organization outcomes, help nvironmentally (environment) friendly development and help you to fulfill fresh challenges. Our programs enable you to research for more effective and efficient ways of functioning. In commercial transactions, many organizations employ the services of inspection agents to ensure the shipment quantity and product quality is in conformity with contractual requirements. 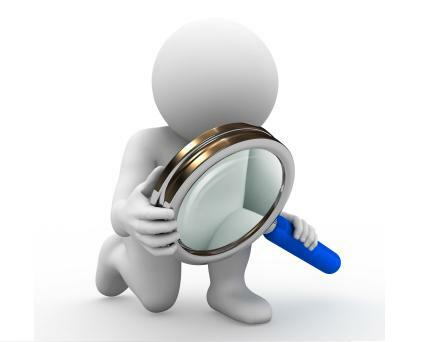 The professional inspection operations of BAS offer strong logistic support to clients when quality issues. Over the last 10 years manufacturers have increasingly relocated their plants to low cost centres. The provision by an independent body of written assurance (a certificate) that the product, service or system in question meets specific requirements. A company may decide to seek certification to fall within the context of risk Management, to be necessary to meet client preferences, to help motivate its staff etc. RFTC certification can help you improve your business performance and achieve your business goals through training targeted at the specific competence needs of your organization. 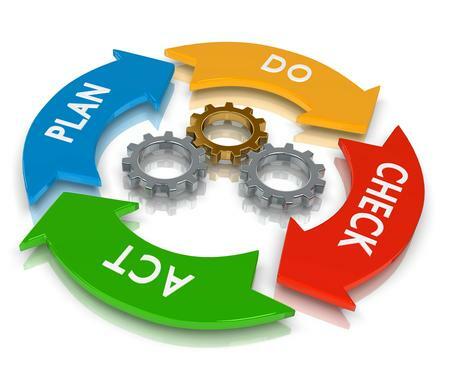 Quality Standard – ISO 9001 aims to improve productivity and efficiency within a business. It focuses on customer satisfaction, and is a standard that can be used for companies of all size and stature.User friendly and easy to maintain. The RFTC certification team focuses on field inspections and technical evaluations in divers areas, through a group of highly qualified professionals and who possess specific competences which, coupled with a strong functional specialization. Show the world that your products are safe and of a high quality. Use our certification services to demonstrate compliance with relevant industry and regulatory requirements. Below are some quick facts about certification. This page is intended for a RFTC certification, although much of the content may also be applicable to many other countries throughout the world. 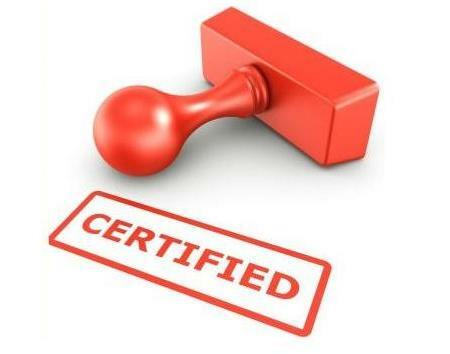 Certification: Certification refers to the issuing of a written assurance (the Certificate) by an independent External Body (Certification Body) that has audited your management system and verified that it conforms to the requirements specified by the standard. Accreditation: is the formal recognition by a specialist Accreditation Body that a Certification Body is competent to carry out ISO 9001 or ISO 14001 Certification in specified business sectors. When is Certification Required? 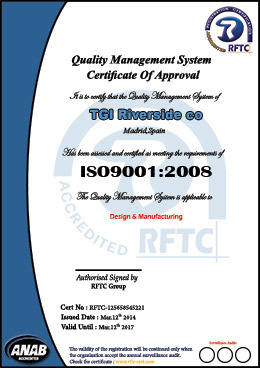 : There is never any formal obligation for a company to obtain ISO 9001 certification, although if a company claims to have gained certification then evidence must be available to substantiate that claim. Benefits of Certification: Certification ensures that appropriate systems are in place to ensure that the ISO 9001 standard is met, and thus that consistent standards are achieved. Consequentially, an ISO 9001 certified company may have a competitive advantage over a non-certified competitor. It is also true to say that certain contracts may only be open to companies holding ISO 9001 certification due simply to policy decisions within the company that is seeking tenders. Government: Whilst the government endorses ISO 9001 as a useful business tool, it does not force its own suppliers to be ISO 9001 certified.